Shuttle who are well known for their barbones cases, announced a new PC at this years CES. 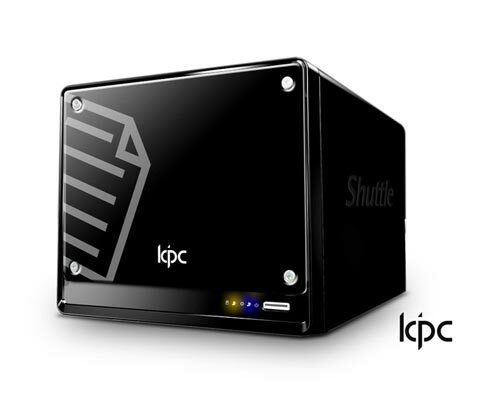 The Shuttle KPC, will come in two options a barebones kit, and a fully built PC running Linux. 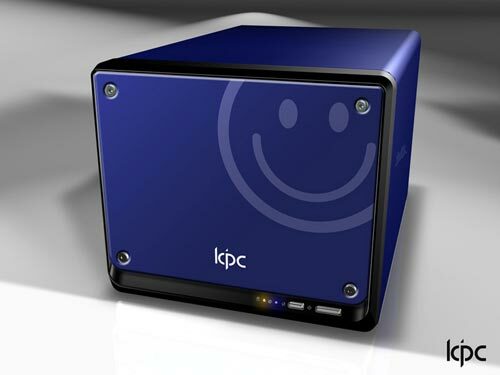 The full PC version will feature an Intel Celeron processorm a 945GC chipset, 512MB of memory and either a 60GB or 80GB hard drive and a 100W PSU. 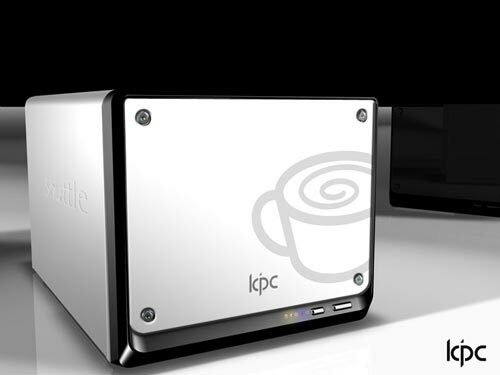 The Shuttle KPC will cost $199, and if you want the barebones version it is going to cost $99. 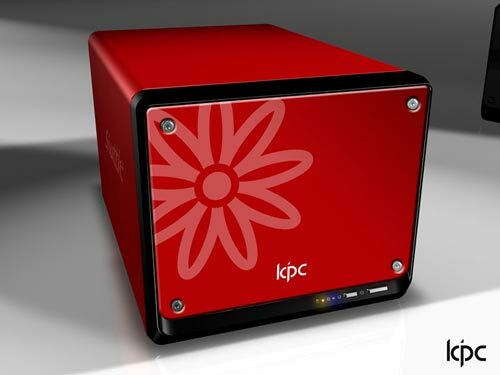 The barebones KPC will have the option to upgrade to a Intel Core2Duo processor and 1GB of Ram. It should go on sale in the next couple of months, and I have to say it looks great from the pictures.